In my previous blog post ‘designing a logo’, I spoke about the importance of a ‘good’ logo and its power to elevate a brand. That being said, it is important not to stop there! 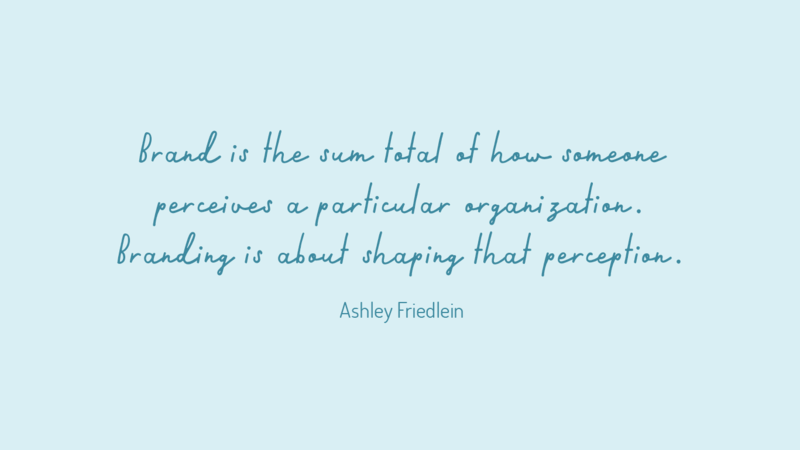 Brand creation is about shaping the way people perceive your business. Who will respond to it and how? Your logo is the seed you plant to grow your identity, via which your brand can flourish. A common worry for business owners is time and cost. Misplaced fears, such as “I don’t have the money to invest in adding my logo to all kinds of merchandise and accessories”, convince business owners that branding isn’t necessary, or it’s only for big companies. This simply isn’t true. Good branding doesn’t rely on plastering your logo all over the place… it’s about refining your communication and investing in getting the fundamentals right. 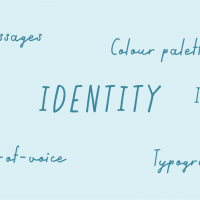 A great place to start is your business’s identity. Imagine your business is at a party. How would it be dressed? What song gets it on the dancefloor? And who would it make a beeline for when engaging in some small talk? 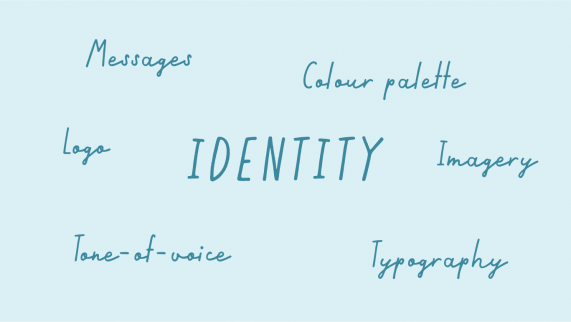 Just like a person is more than their face, your brand’s identity is more than your logo. This holistic approach to developing your business’s identity will strengthen your brand and improve your ability to reach your target audience. 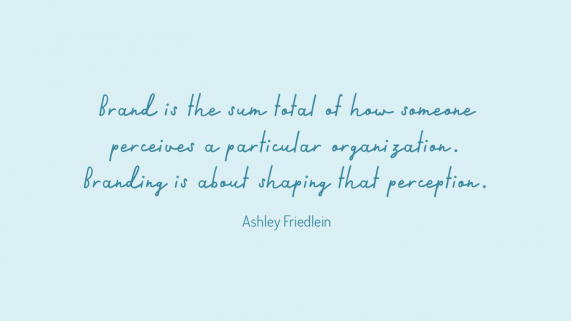 So much of what we, as consumers, feel about a brand happens on a subconscious level. Consistency, quality and attention to detail scream professionalism, which in turn leads us to trust in a brand. Tone-of-voice, imagery, typography and colours all create a mood that we either connect with or not. Furthermore, they generate emotional responses that are either in line with your brand values or not. Use this to your advantage. How do you want your customers to feel when they come into contact with your brand? Engage emotionally with your target audience and watch the interactions build. Customer loyalty is generated when consumers feel spoken to and cared about. Alternatively, ignore aspects of your branding and risk missing valuable opportunities to engage your audience. Whether you are starting a business, rebranding or maintaining a brand, keep a simple brand document easily accessible at all times. Check communications regularly. 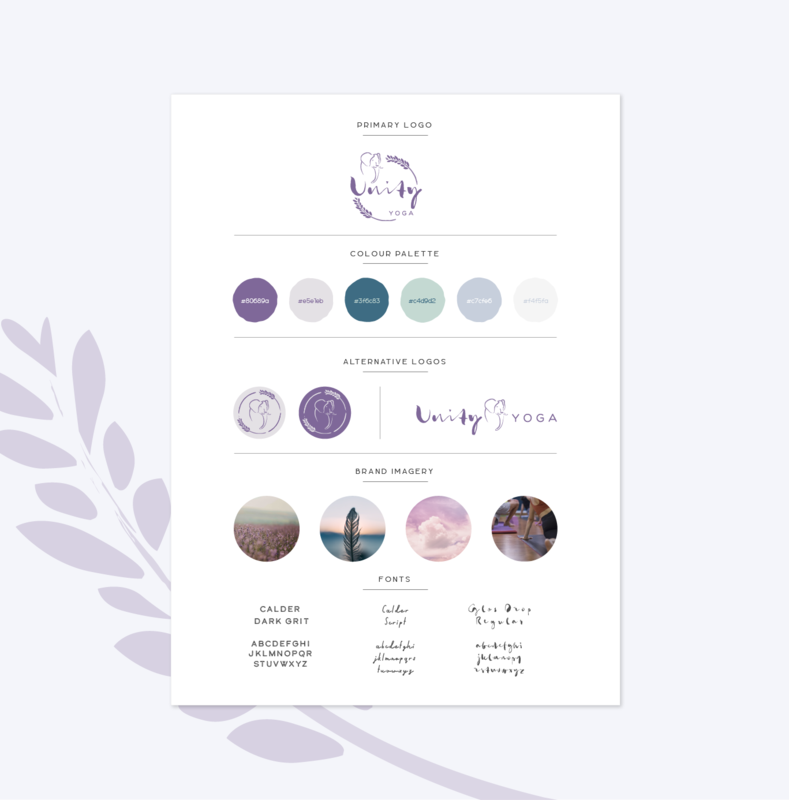 Are they in line with your core values, tone and visual style? Over time this strengthening of your brand image is sure to contribute to the growth and success of your business.